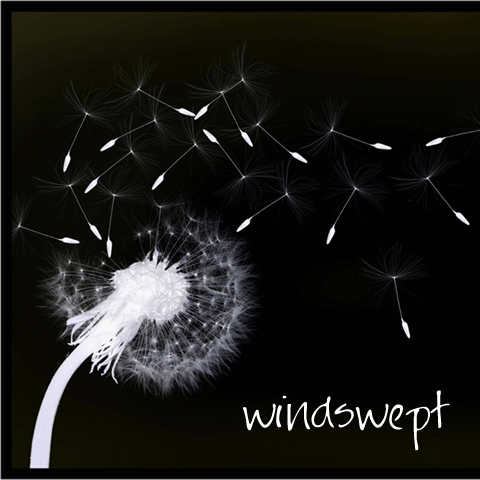 Can you imagine a feeling of being windswept? Your consciousness surrendering to it. It is yours to own, and yours to keep.